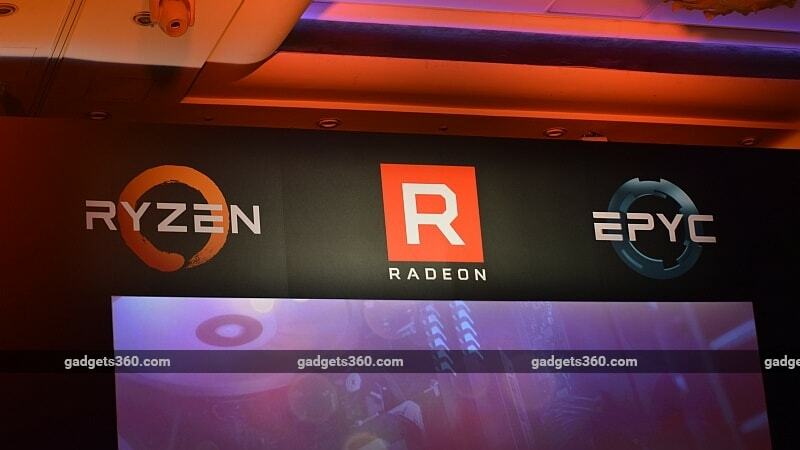 At a press conference on the sidelines of the annual Computex trade show in Taipei, AMD made a number of announcements covering products across its portfolio, including the Epyc platform for servers, Ryzen desktop and mobile CPUs, Threadripper enthusiast CPUs, and Radeon Vega graphics processors. However, specific details were light, and none of the upcoming products were demonstrated hands on. AMD President and CEO Lisa Su welcomed top executives from Dell, Acer, Asus, HP and Lenovo on stage to show off desktop and laptop systems based on AMD Ryzen CPUs and Radeon graphics cards, all of which are being launched at Computex. All desktop Ryzen processors, including the upcoming budget-oriented Ryzen 3 lineup, have been certified as Oculus VR ready. 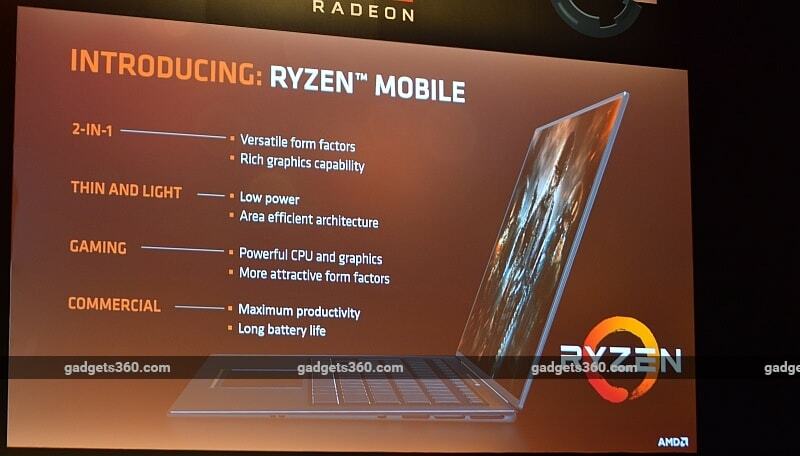 A working sample of a sub-15mm thin 2-in-1 with a Ryzen Mobile processor was shown on stage. Derek Yu, Global Marketing Director of Asus' ROG gaming division introduced the ROG Strix GL702ZC laptop using a Ryzen Mobile processor, described as the world's first 8-core gaming laptop. No price, launch date or specifications were disclosed, expect for the fact that the device is certified VR ready, and has a Ryzen 7 CPU, Radeon RX 580 GPU, and FreeSync-capable screen. Yu also stated that the ROG Strix GL702ZC delivers the highest ever performance for a consumer laptop in multi-threaded benchmarks. Ryzen Mobile laptops for consumers are expected to launch before the end of 2017, while models for corporate and enterprise customers will come out in the first half of 2018. AMD also announced that its upcoming 16-core, 32-thread Ryzen Threadripper CPU will launch in "summer 2017". Multiple versions will be available, some with fewer cores, but all of them will use the same X399 motherboard platform and server-based TR4 socket. All CPUs will also be able to address up to 2TB of DDR4 RAM in quad-channel mode, and have access to 64 PCIe 3.0 lanes for high-speed peripherals, such as four graphics cards. X399 motherboards from Asus, Gigabyte, MSI and ASRock are already in development and will be ready for the launch. A Threadripper CPU was also shown to the public for the first time at the event. On the graphics side, AMD's Radeon Vega Frontier Edition graphics card for AI and deep learning applications will be made available on June 27, while consumer gaming graphics cards based on the same Vega architecture will be launched at the Siggraph conference near the end of July. Finally, AMD announced that its Epyc server CPUs will be available in single- and dual-socket configurations beginning from June 20. Partners were not named, but Su stated that the company expects wide industry support. Laptops based on Ryzen Mobile will be launched before the end of the year, the company said.